Huracán Super Trofeo EVO is the new car by Lamborghini Squadra Corse ready to race in 2018 season. 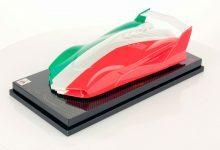 The new racecar raises the already high standards of the previous model with entirely redesigned aerodynamics. 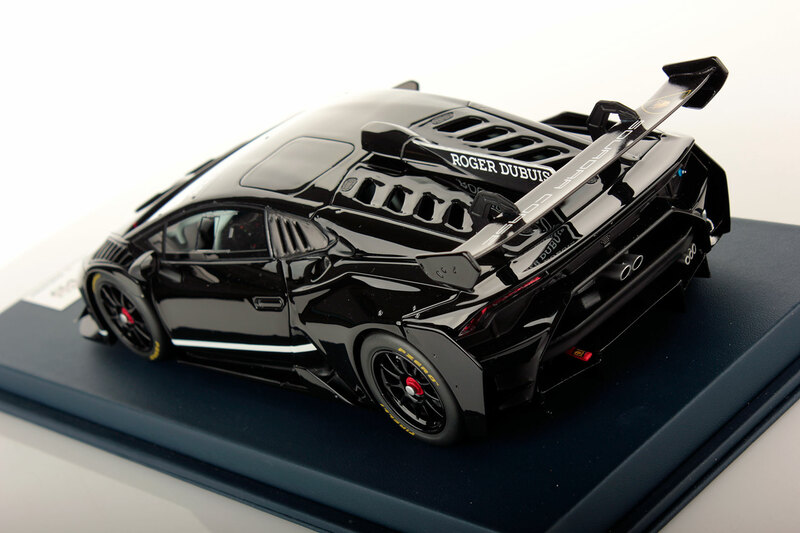 This is the special version created to celebrate the 10th anniversary of the Lamborghini Super Trofeo Series. 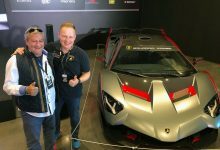 Huracán Super Trofeo EVO is the new car by Lamborghini Squadra Corse ready to race in 2018 season. The new racecar raises the already high standards of the previous model with entirely redesigned aerodynamics. The aim was to maintain the same high downforce of the previous model, while achieving higher overall aerodynamic efficiency and so less resistance to forward travel with improved stability. 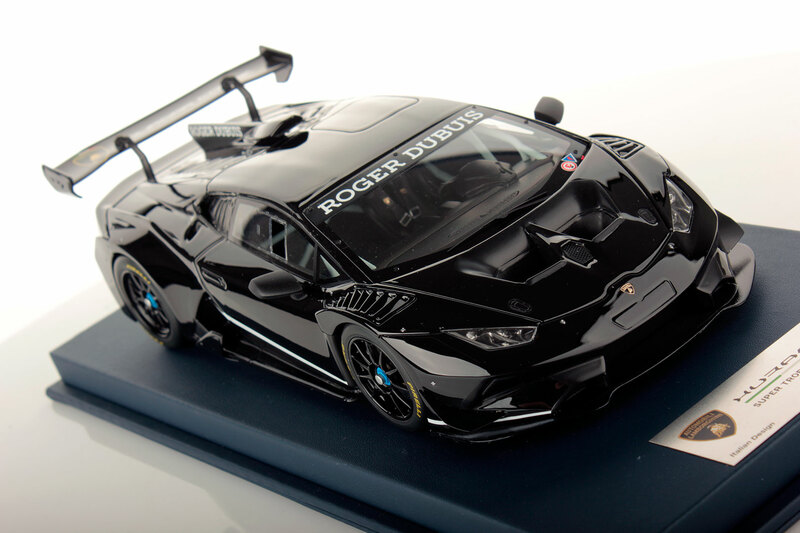 The car will make its official track debut in the spring of 2018 in three continental series of Lamborghini Super Trofeo, in Europe, Asia and North America, where all the cars lined up will have the EVO configuration. 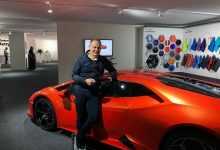 The new body kit was developed by the team of motorsport engineers at Automobili Lamborghini, working in partnership with Dallara Engineering and Lamborghini Centro Stile. 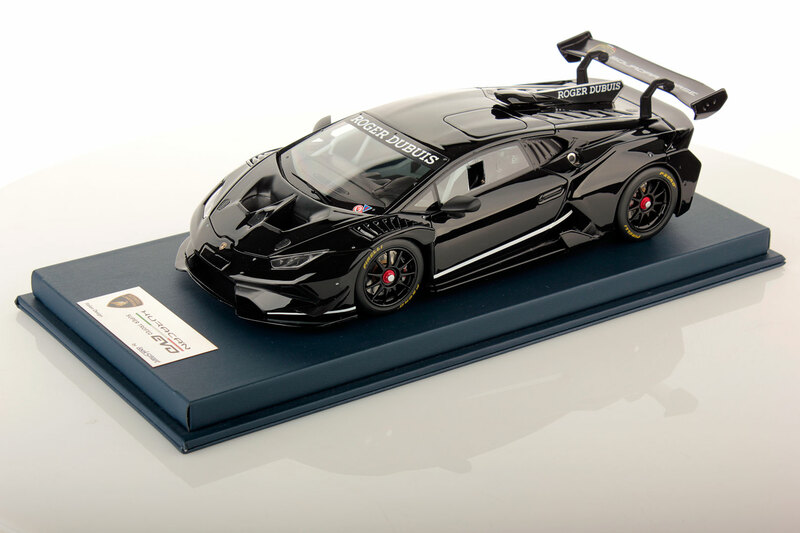 This is the special version created to celebrate the 10th anniversary of the Lamborghini Super Trofeo Series.